I am constantly aware of every influence that my actions have on the world: the founding of K11 Art Foundation and the promotion of the art mall concept are done with the hope of bringing wider exposure to art and to support the growth of the art community; the project of incorporating design, art and architectural concepts into the construction of standard residential projects is done with the hope of bringing to the masses beautiful living spaces and a different vision of living. I also believe that everyone has the equal right to make a contribution, certainly when it comes to making an effort towards protecting the environment, as our planet is suffering from more and more problems caused by human actions. As a father, I am not at all confident that the next generation will be able to enjoy the beauty of nature and abundant energy resources. But, what can we do in the face of these difficulties? Aside from cutting consumption of meat and dairy to reduce greenhouse gasses, which many people have learned about in recent years, what other creative environmental protection measures and long-term concepts are worth looking into? The cases I share with everyone below include areas as different as clothing, food, housing and transport, and I hope they can give us all this extra motivation, as well as remind us that protecting the environment is a drawn-out battle which touches on every aspect in our lives. It is an all-encompassing attitude toward life. Convenient, cheap and available in all varieties, who doesn’t like fast fashion? However, the way these are manufactured produces a lot of pollution and waste, and it is our planet that pays the price for our consumption habits. With this in mind, UK designer Tom Cridland created the 30 Year T-shirt, its selling point being that it lasts for 30 years, providing people with an alternative to fast fashion. If the quality is good and the design is such that it would not go out of style, I would certainly be happy to wear the same item of clothing all my life. After all, the items we wear do not just reflect the desire to show-off one’s status and our consumer satisfaction; there is also the feeling that using a particular item creates, and also the choice of an item reflects the user’s value system and individuality. Cridland’s low key, single color design uses the classic cotton round collar t-shirt as a base. Though only five colors are available, the quality is top notch. 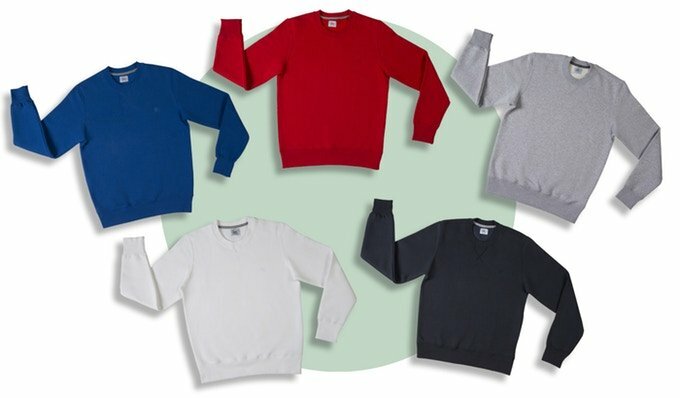 Working with Portuguese craftsmen, he produced a wear-resistant fabric while strengthening and adding thickness to both the stitching on the sleeves, the hem and other parts that get worn out easily. If any damage does occur, they are willing to repair it for free and cover postage costs. The spirit of such craftsmanship is very close to my heart, and it goes beyond simply making things—it is not just an artisan spirit serving to satisfy contemporary demands, but one that last a lifetime. There is a Chinese saying that food is life, but eating is also very often accompanied by overproduction and waste. The amount of waste produced by a single popular restaurant in a given week is measured in tons, which is a situation that must be taken seriously. 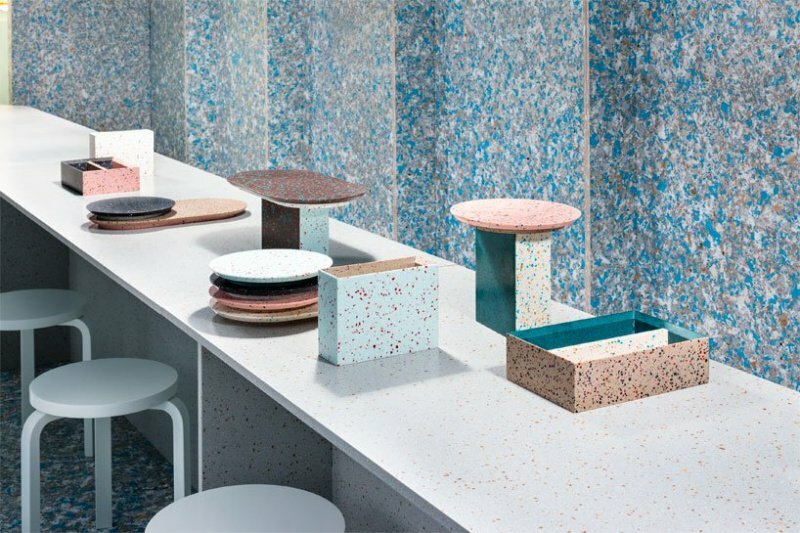 A while ago, designer Linda Bergroth joined forces with Finnish Design Shop to design a zero-waste restaurant. Working with the entire operational system, not only were the restaurants’ rooms and furniture made with reclaimable, reusable materials, but the operations were ran under the principle of refuse, reduce, reuse. I have only just realized that the concept of recycling that used to be seen as the objective of environmental protection is already outdated. For example—paper take-away cups made with reusable cardboard. This presupposition has already been relegated as a wrong one. We must clearly distinguish the difference between measures that treat symptoms rather than problems and those aimed at reducing waste at the source. Milan is one of my favorite cities in the world, not only because of its status as a fashion and design center, but also because of the large number of creative people that the city has drawn in to live there, making it a testing ground for new ideas. One of these people is Italian architect Stefano Boeri. In 2014 his Bosco Verticale (Vertical Forest) concept made Milan the first city in the world to have a vertical forest building, with the outside walls consisting of living plants. This concept is applied to cities not just because this is where a large part of the world’s population is concentrated, but also because cities are an important source of pollution. 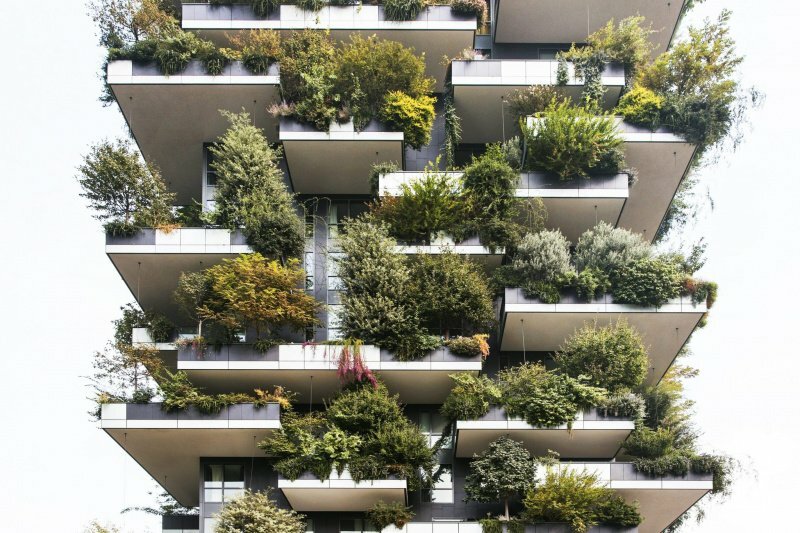 Also, Bosco Verticale can protect biodiversity as the city is growing. Taking the example of the towers of Bosco Verticale, these two 76-meter-tall residential buildings located in the heart of the city have 800 trees, 4,500 shrubs and 15,000 flowering plants. All of them have been meticulously positioned after calculating the angles of light exposure. Such large amount of vegetation has the same environmentally beneficial capacity as twenty thousand square meters of forest on flat ground! This micro-ecosystem can also improve the city’s humidity and air quality. What I find really exciting is that these vertical forest projects have been sprouting like vines, in every corner of the world, spreading across over 26 cities in Europe, with seven projects in China alone. Just imagine the day when the world is full of green skyscrapers, what kind of sight will that be? Lastly, Dutchman Daan Roosegaarde is one of my favorite designers because of his commitment to solving the air pollution problem in China. His powerfully creative designs have brought him international fame. One of his latest innovations is designing a pollution reducing bicycle. 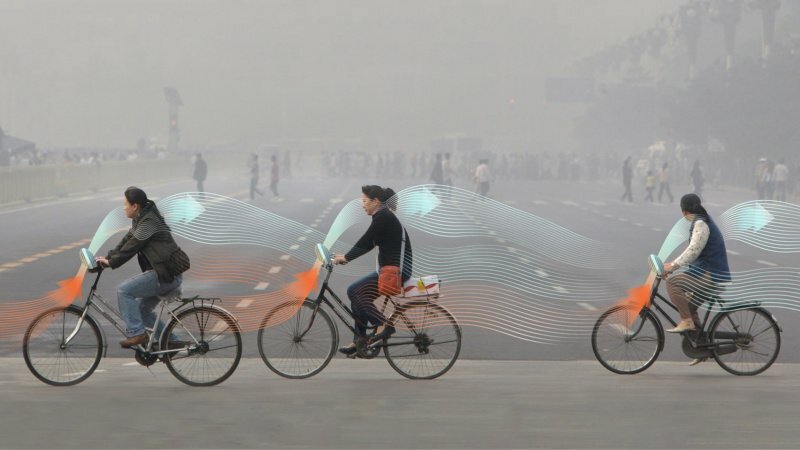 The bicycle is already an environmentally friendly form of transport, but Roosegaarde took this to new heights—the polluted air is filtered through a device installed at the front of the bicycle and you produce clean air as you pedal. As your bike follows you through the nooks and crannies of the city, it not only helps solve the congestion problem, but also makes a contribution to creating a clean-air environment at the same time. Even though this bicycle is still at a concept stage, I am looking forward to seeing more of these innovations that protect the environment. By making an effort to improve the health of our planet we shall create an eternally sustainable environment to live in.